When you decide to become a foster or foster adoptive parent you provide a child in need with a safe and stable family environment. Life for these kids can be uncertain and chaotic. At Nightlight, we are seeking parents who have the compassion to love and the courage to care for them. Our expert team will equip you with trauma-informed training and guide you each step of the way. In the Foster Care and Fostering Love Adoption Programs, single applicants, families without children and families with other children are welcome. Successful foster and foster adoptive parents are: flexible, stable, mature, dependable and patient. 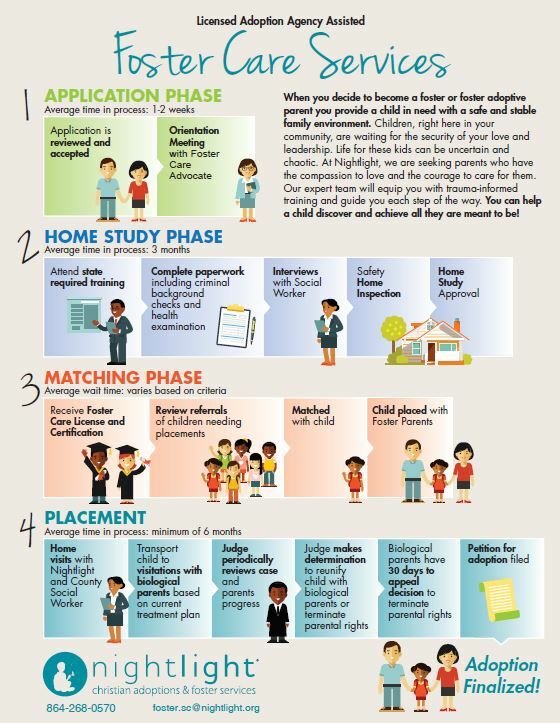 Foster and adoptive families should have realistic expectations of the children they adopt, have the ability to advocate for their children, and be able to work as a team with other family members, their social worker and other human services professionals. Working with a private adoption agency for foster care and foster adoption has many advantages. Our case managers have small caseloads and can offer more individualized attention. Additionally, our staff have experience in facilitating adoptions domestically and internationally. Our training offers the most current and cutting edge information available. Whether you are looking to foster or adopt from foster care, Nightlight will complete your foster care and/or adoption home study and provide you with ongoing training and support. If you are looking to adopt from foster care, Nightlight will also assist you in creating a profile and networking locally and nationwide. Of the 400,000 children in foster care in the US, 100,000 are immediately available for adoption. In South Carolina alone, there are more than 4,000 children in foster care and less than 3,000 foster families. There are more than 500 children in South Carolina between the ages of 2 and 18 waiting in the public welfare system for their permanent family. The majority of the children who are legally free for adoption are school age. 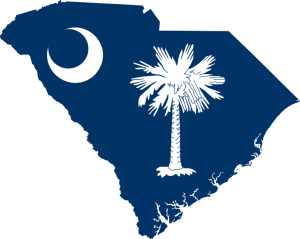 Click here to view South Carolina children available to adopt from foster care. Nightlight’s South Carolina office can help you adopt a child who is currently in Foster Care. For more information please contact our South Caroline Office at 864-268-0570 or foster.sc@nightlight.org.